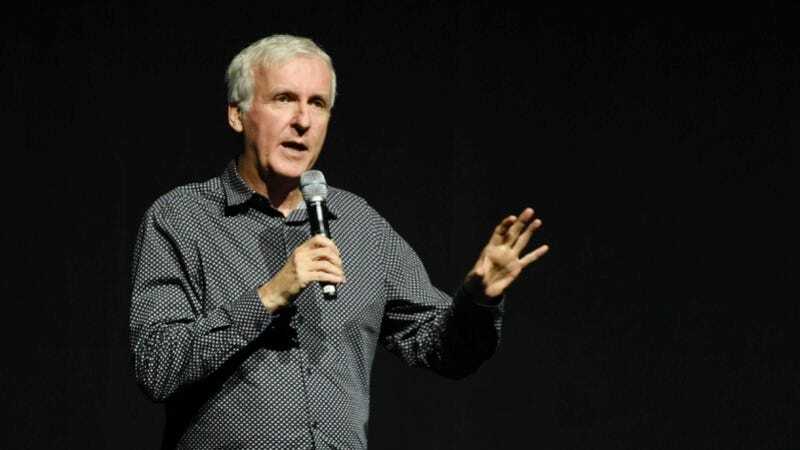 James Cameron is no stranger to sequels—and he’s better at making them than most, with Terminator 2: Judgment Day and Aliens on his resume. (Whether or not all those Avatar films will continue his streak is a question for another day.) But when asked about the state of the Alien franchise in 2017, he had some choice words. As for the films that have followed—and one assumes he means Scott’s Prometheus in this group—he’s not a huge fan. However, he’s quick to add, he’s a Scott supporter no matter what. I don’t think it’s worked out terribly well. I think we’ve moved on beyond it. It’s like, okay, we’ve got it, we’ve got the whole Freudian biomechanoid meme. I’ve seen it in 100 horror films since. I think both of those films stand at a certain point in time, as a reference point. But is there any validity to doing another one now? I don’t know. Maybe. Let’s see, jury’s out. Let’s see what Ridley comes up with. Let me just add to that — and don’t cut this part off, please — I will stand in line for any Ridley Scott movie, even a not-so-great one, because he is such an artist, he’s such a filmmaker. I always learn from him. And what he does with going back to his own franchise would be fascinating. The fandom appears to run both ways, at least as far as each filmmaker’s professional work goes. In 2012, Scott called himself an “admirer” of Cameron’s films, and said he was inspired to film Prometheus in 3D after visiting the Avatar set.